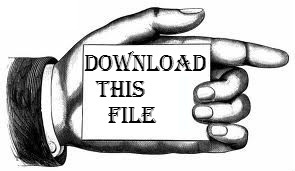 Download, or open the following file in a new window. Read the file. Remember to use Ctrl-F to search for relevant words.